Students, youth and children receive all of the benefits of adult membership privileges at reduced prices. In addition, they receive added programs and benefits specifically designed for their age group. 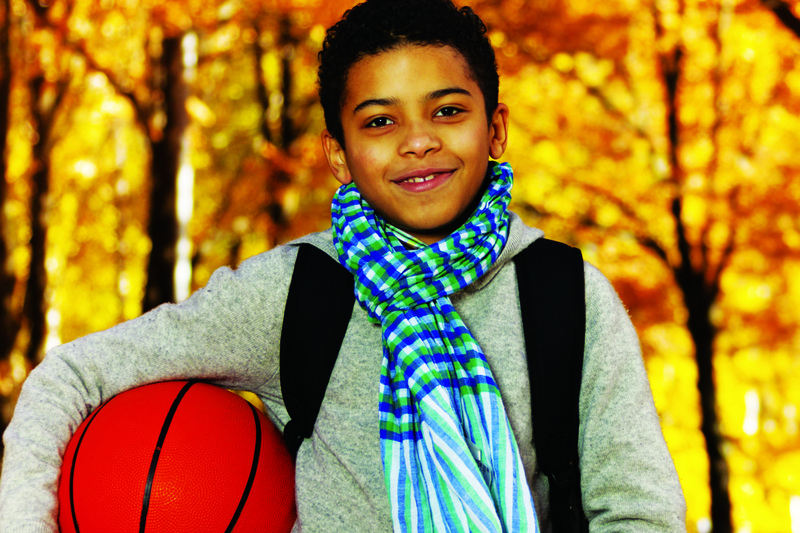 Use the Membership Calculator to calculate the cost of student and youth YMCA Memberships. All students registered in Grade 6 in Calgary are able to receive a YMCA Calgary youth membership at no cost. Thanks to support from the Flames Foundation for Life, YMCA Calgary is able to provide a place Grade 6 students to be active, make friends, and gain new skills - without having to pay a cent! Parents and guardians can fill out a YMCA Membership form at any YMCA Calgary location. Bring proof of your child's age and school registration. Remember to bring your Grade 6 student with you to have their photo taken for their membership card.